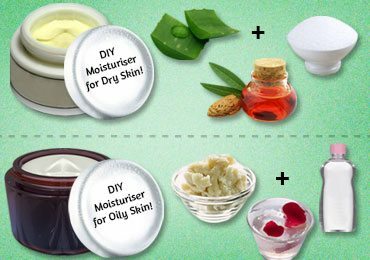 Homemade Soap Recipes : Completely Safe For Your Skin! Soaps are a necessity in our daily life and all of us purchase different soaps based on our requirement from the market. These soaps contain harmful chemicals and fragrances that are harsh on the skin leading to excessive dryness or skin infections. 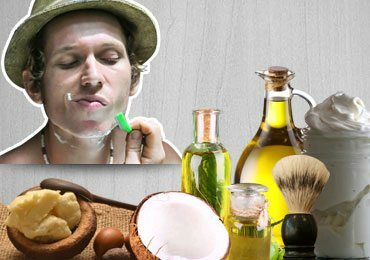 It is highly important to use natural based ingredients on your skin to protect your skin from dryness and skin infections. Have you ever considered making soaps at home? 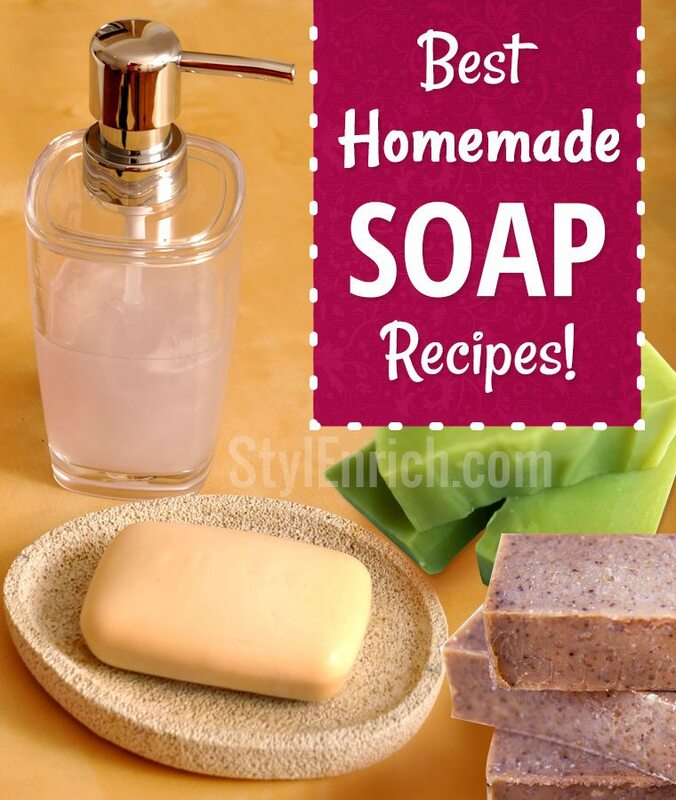 Yes, there are several homemade soap recipes that you can prepare easily at home. They are completely natural and safe on the skin. Wondering how do you make soap? Homemade soaps are a luxury and an easy process to follow. Not just can you stop using market branded soaps, you can also gift them to your friends and family. 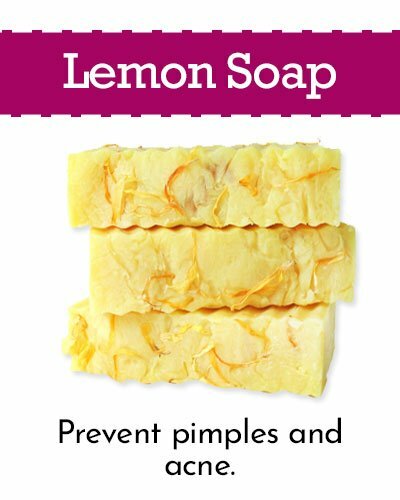 Following are some of the best homemade soap recipes. Avocado is a well-known natural fruit that has a lot of benefits. Few of the highlighted benefits show that avocado is a great aging inhibitor. 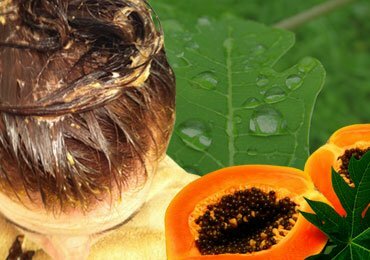 Avocado also revitalizes the scalp and maintains its health to prevent dandruff and flaky skin. The oil extract from avocado acts as a natural sunscreen and prevents the skin from damage. Arrange all the materials along with the molds for the soap. Plan well and be ready for the go! Pour the avocado oil and prepare an olive oil infusion into a crackpot. Put the same in a low flame and leave for overnight settlement. Use cold compress method or room temperature settling method to make your soap. In the interim, you can also make some designs using the available molds. Insulate the soap as usual and cut into sizes desired. 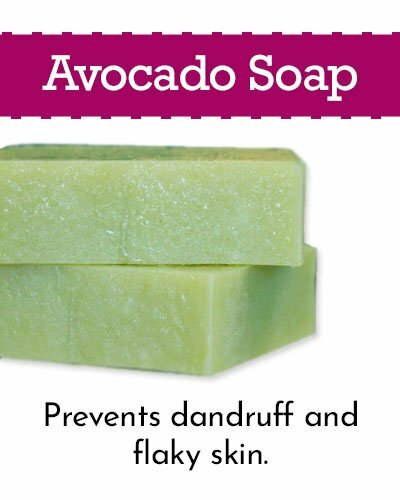 Avocado homemade soap is indeed one of the easiest and beneficial soap. Coconut is a well-known ingredient when it comes to health benefits. 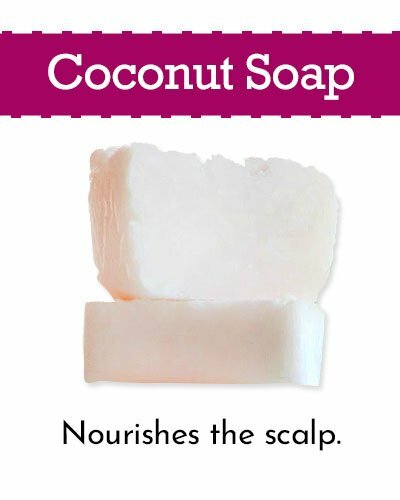 Coconut oil is used to make homemade soap which benefits the skin extensively. 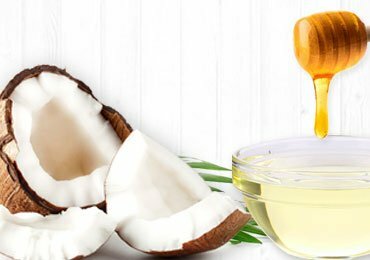 Coconut oil nourishes the scalp and also is a natural food for the hair follicles. 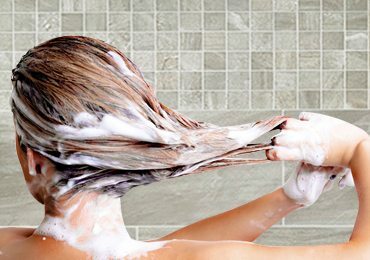 Healthier hair follicles will keep your hair away from infections and prevent hair fall. 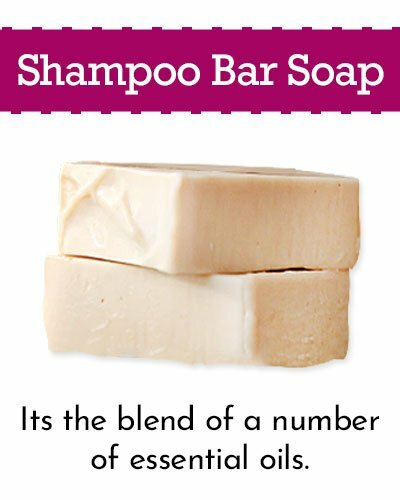 Below is the recipe for coconut homemade soap. Weigh all your contents and keep the crackpot at low temperature. Melt the coconut oil and keep in a saucepan. Make the lye water mixture. Take care to add the lye slowly to water as the reaction can become aggressive. Allow the temperature to come down. Add the lye and the molten coconut oil into the crockpot while it’s in low. Mix the above contents until the reaction becomes like a pudding. Cook the mixture for at least 45 minutes in low and you will see the oil rise up on the sides. Check the pH and allow the mixture to cool. Pour the same into the desired mold and allow cooling. To speed up the process you can put the same in the fridge. Lemon is a great antioxidant and benefits the skin beyond limits. The mild acidic content and anti-oxidant properties maintain the skin well and prevent pimples and acne. Also, lemon will pull the dirt out of the skin to make it look fresh and healthy. Melt the soap base and allow cooling. Add the lemon oil and other essential oils. Mix the contents well and pour the same in the desired mold. Cut out the lovely shapes and use them. This is just not baking soda soap but has a lot of benefits. This soap is actually a blend of a number of essential oils that has multiple benefits on health. Weigh all the soap ingredients in desired proportions and keep ready. Melt the soap base and add the lye water mixture carefully. This is a dangerous step and must be taken care. Allow cooling and add the desired essential oils. Pour the whole mixture into a crackpot and mix until it achieves the consistency of a pudding. Cook the same for 1 hr. Your homemade soap is ready and now let the same to cool. Cut designer shapes and enjoy. Belonging to the same family of cucumber, loofah is a dried form of cucumber and possesses the same benefit as the cucumber. 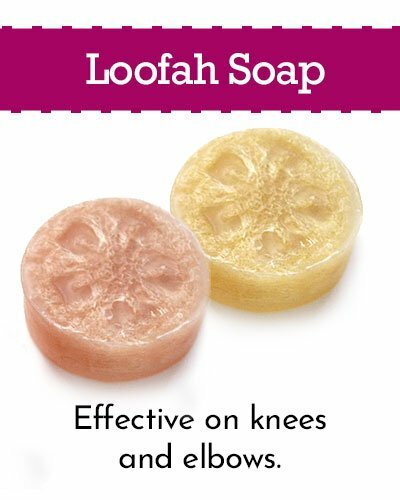 This soap is an exceptional exfoliator and is effective on knees and elbows. Cut the loofah in the circular form and place the same in a mold. Pour the soap mixture over the mold and allow cooling. Add fragrances and other essential oils once the temperature comes down. Once solidified, can be used as a regular soap. There are a lot of soaps around in the market, but not all will be true to their claims in the pack. There are synthetic variants that are capable of taking care of one problem but will be a cause of the other. 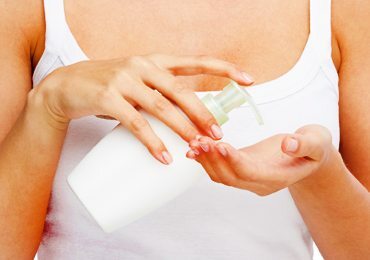 In such a scenario of mistrust, you can safeguard yourself with homemade soap recipes. It is just at your convenience and usage you make the soap. Add the beneficial essentials and make it a wonder. Being healthy and fit completely depends on the lifestyle you would lead. 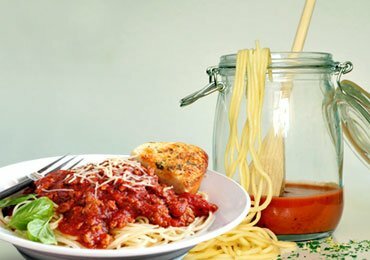 Homemade soap recipes will cater to your needs and thus you need to get going soon in this. 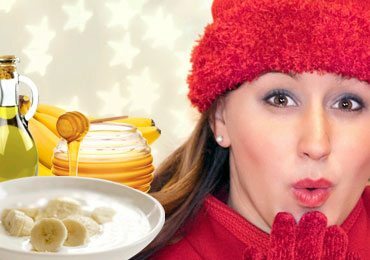 Lip Balm Recipes : How to Make Lip Balm at Home? 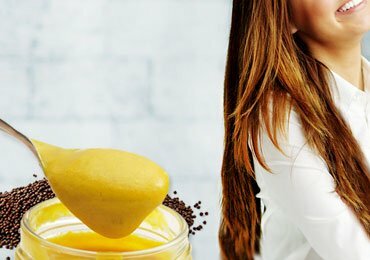 How To Make Amazing Homemade Hair Mask With Papaya?